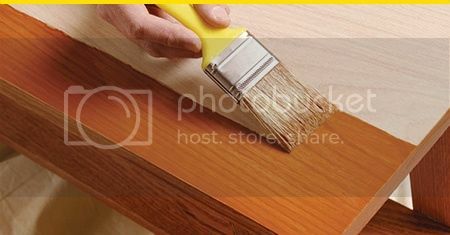 This is a Sponsored post written by me on behalf of Flood® Wood Care. All opinions are 100% mine. I love DIY project and since we moved to our new home a year ago, I already accomplished from creating a patio on our backyard, did the landscaping myself, staining our wood floors as well as staining the concrete floors on our front porch. My next projects are now focus on the concrete floors in the garage and the wood fence on our backyard. How about you? 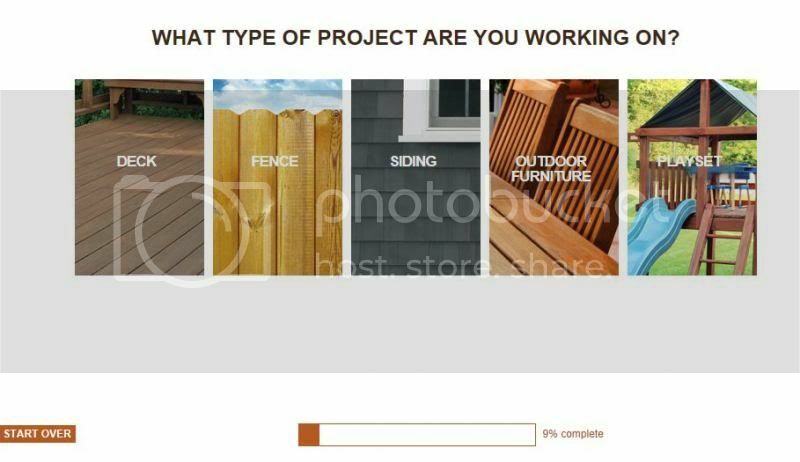 Are you planning for a DIY project as of this time? With the help of Staining Made Simple, doing DIY projects are easy, fun and self-fulfilling plus, it does not break the bank! Hiring a contractor would be so expensive. If I can tackle a simple DIY project, there is no reason that you can't. Now, check out the photo that I saw from Pinterest below. What a big difference right? I would love to have this great transformation of my fence too. Flood® Wood Care is all you need to transform a rugged fence to its new look. Just visit the Website to see their Interactive Selection Guide which is truly useful, user friendly and will do the math for you. 2. 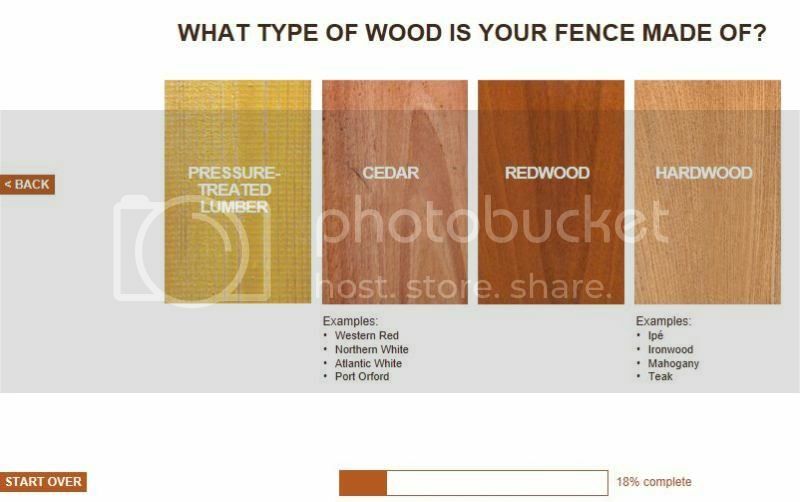 Type of Wood - Whether it is cedar, redwood, pressure-treated lumber or hardwood. 3. Where to shop - Just choose the store and fill in your zipcode to find the address where you can purchase the Flood® Wood Care products. 4. Select the Store Location - The guide will list down the stores near you and all you have to do is select the location. 5. 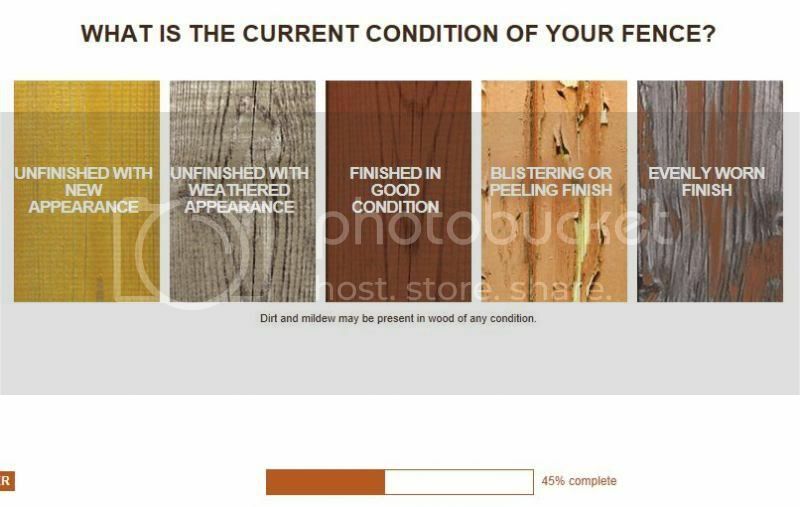 Current Condition - Choose from unfinished with new appearance, with withered appearance, in good condition, blistering or peeling finished, and evenly worn finish. 6. Water Absorption Test - Check it out and do the test. 7. Kind of Finish you want - Choose from translucent/ transparent, semi-transparent and solid. 8. What color you want - There are 50+ colors to choose from so; take your pick. 9. How much you need - Supply how many sq ft you need. 10. Staining Made Simple Results - Finally, it tells you how many gallons to buy. How cool is that? I have those guides when I select for a fence project. Now, here is the fun and exciting part. I am inviting you to join the Flood Better Backyard Sweepstakes which will run up to 5/17/2013. Join today! There will be NO PURCHASE NECESSARY. Legal residents of the 50 United States of America and (D.C.) 18 years and older. Ends 5/17/2013. To enter and for Official Rules, including odds, and prize descriptions visit www.facebook.com/flood. Void in Puerto Rico, and where restricted and prohibited. This sweepstakes is in no way sponsored endorsed or administered by, or associated with Facebook. You understand that you are providing your information to Sponsor and not to Facebook. I am not very handy when it comes to DIY projects--as a matter of fact I am all thumbs. 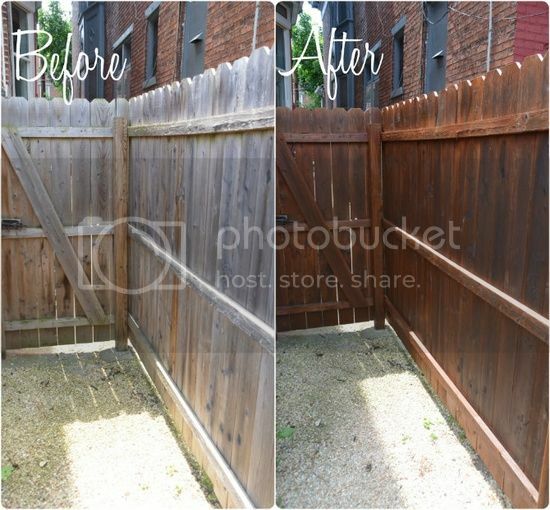 You really can save a lot of money by doing it yourself--I'm sure once you are done your old fence will look every bit as good as the one in the photo!! We have the same wood fence in your photo and we definitely need to apply more stain this year. I love their guides and tutorials. You did a great job and it looks so good. Wow the before & after is amazing! I love DIY projects too especially when the results are great!. We were just looking at our play set this weekend and thinking it needed to be stained. Thanks for the timely advice! Wow that is very impressive. I really could use that for my fence and deck. Great choices. I am looking for a good stain for our wooden furniture too. Thanks for sharing this. Wow the results look great! I will have to keep this in mind if we ever decide to take on a staining project.